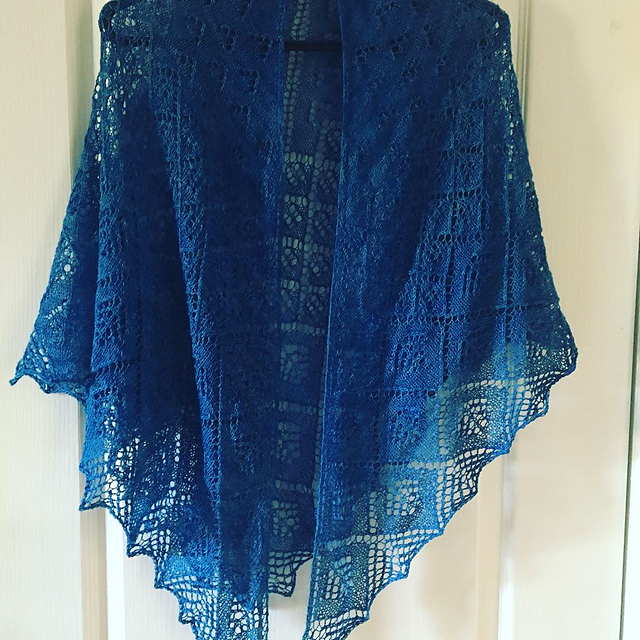 Wendy brought in her Diamond Edge Shawl which she test-knit for the designer. 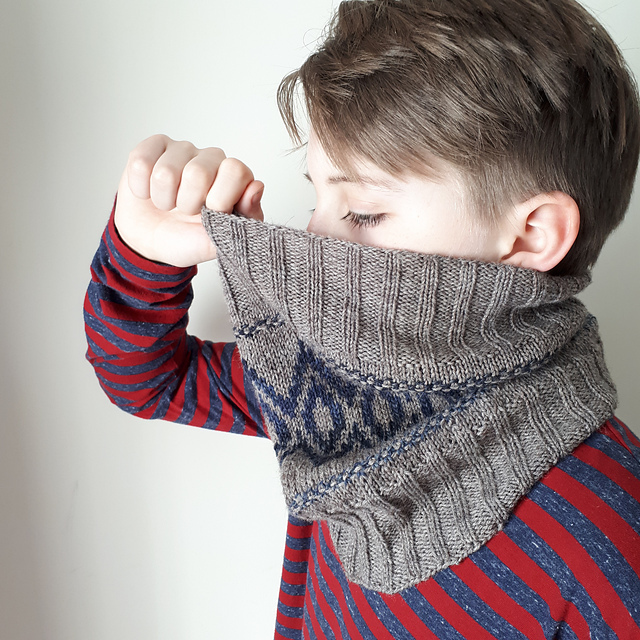 Wendy also brought in the Almaz Cowl that she test-knit as a gift for her son. 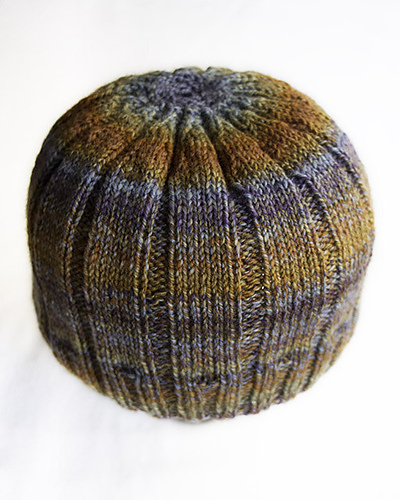 Mindy brought in her Little Vine Hat that she made with yarn from Songbird Yarn & Fibres purchased at the February meeting. 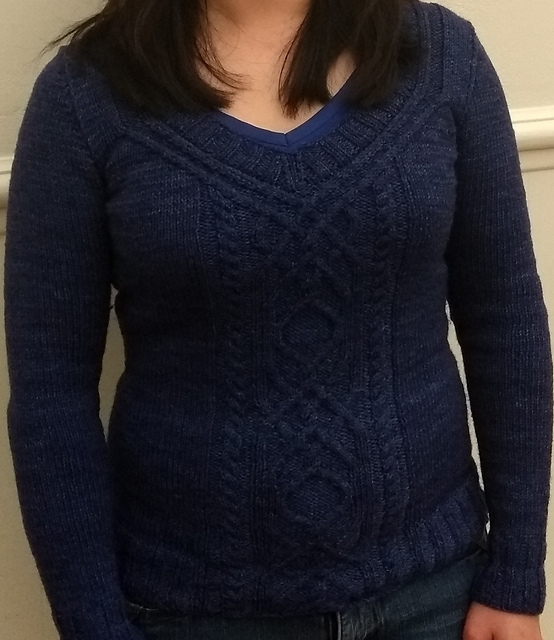 Valerie wore her Cabeladabra sweater made with Canadian Ewe yarn. 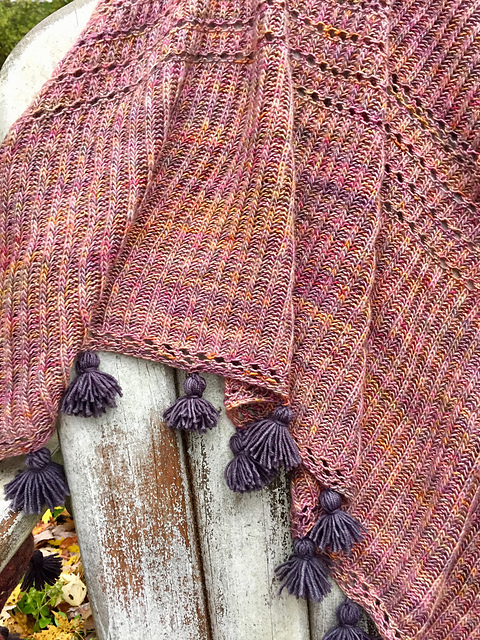 Judy brought in the Close to You shawl she made with Songbird Yarn & Fibres yarn purchased at the February meeting. 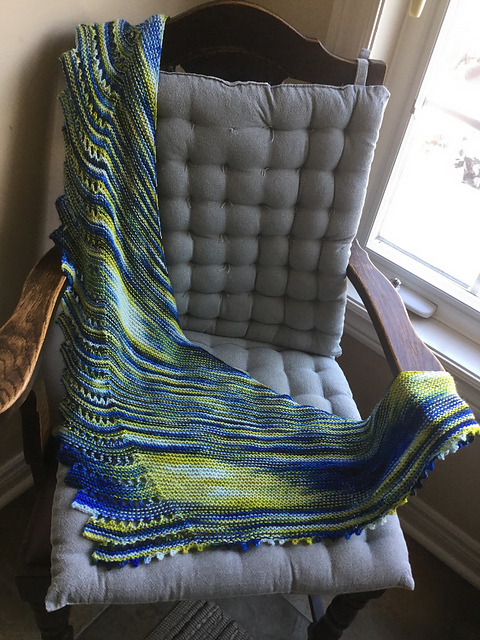 Three years ago, we held a Yarn Club meeting where special guest Terri Rowan, RMT, talked about strategies for keeping our bodies in shape to keep us doing the crafts we love longer. Last month I asked Terri to help me revisit this topic from a perspective of specifically keeping our knitting & crochet habits healthier. 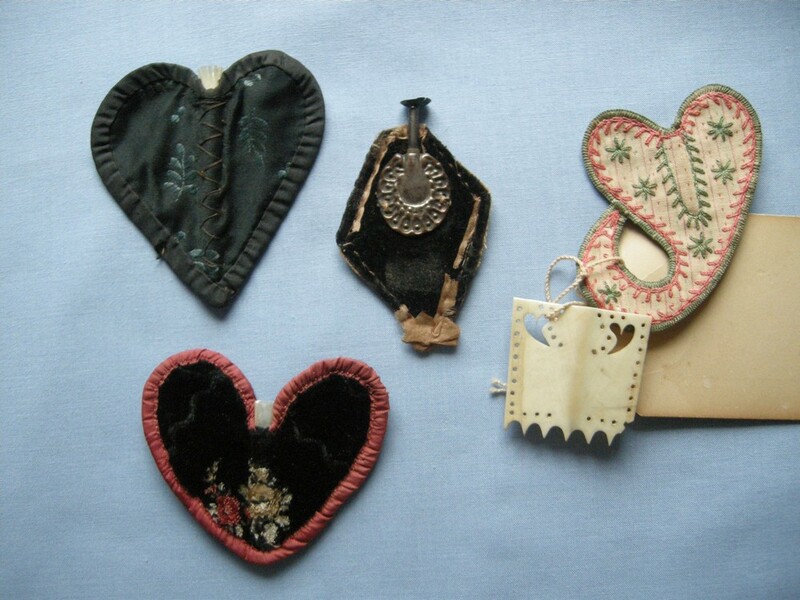 At the link above you’ll find Terri’s post about posture and exercises for keeping our crafting muscles in shape. Here I’ve assembled some of the resources I used to inform the talk, and some of the links I referenced during the presentation. Keep moving – holding one position for a long period of time, regardless of the position, is detrimental. Reposition, take breaks, get up & move. If it hurts, change it – be aware of discomforts that develop and adjust accordingly. Take breaks! Create routine – you are more likely to adopt as habit physical activity that is incorporated into your daily routine. 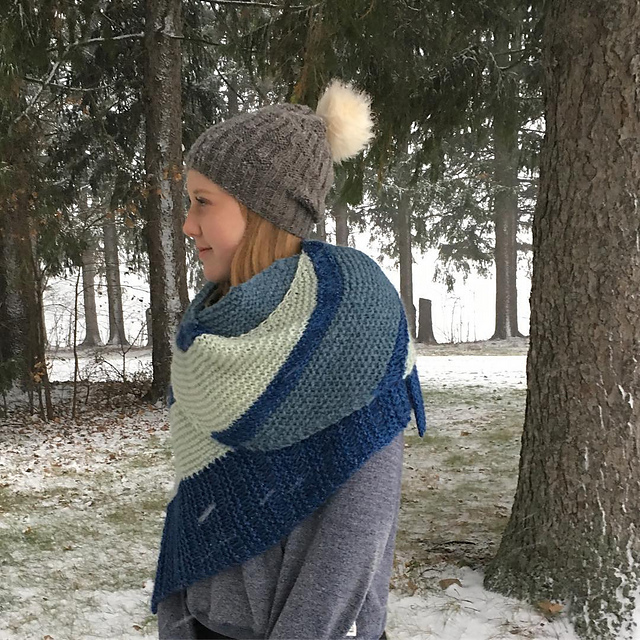 Vary your type of activity – even if this means knitting using a different technique, or working on a different-sized project, commit to change movements more frequently. Carson Demers’ book is seminal on this topic, not to mention a great resource for help in other areas such as office work. 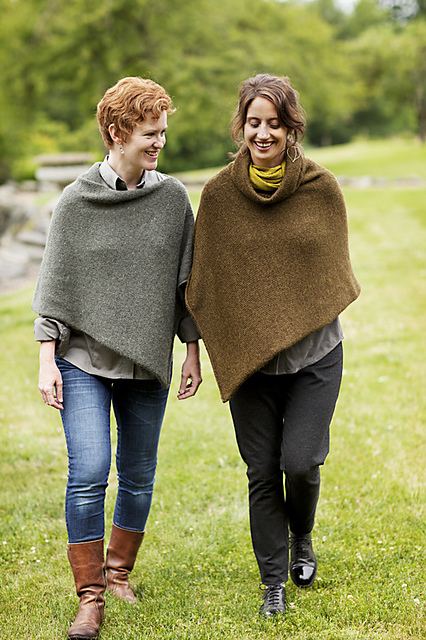 In Canada you can order it from Indigodragonfly. Cyclo Knitter by George Barratt-Jones from George Barratt-Jones on Vimeo. 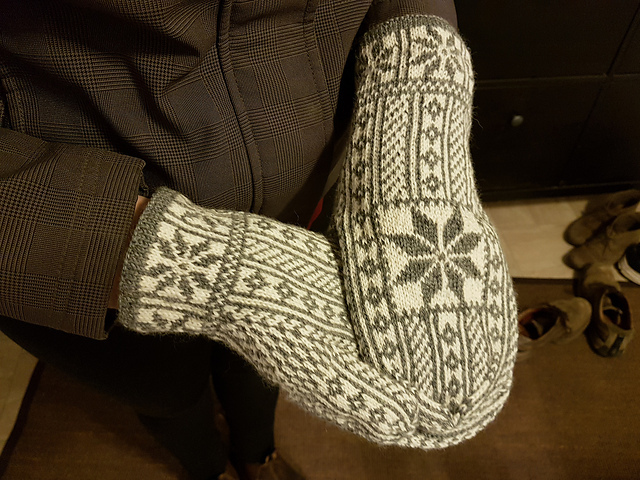 The Fabric Knitting Sheath – Uniquely American? If there’s anything I’ve missed that you’re looking for from the meeting, please let me know and I’ll post an update! Happy crafting. Mindy brought in the sample for her recently released pattern This Good Earth, available on Ravelry, made with Cascade Alpaca Lana D’Oro. Laura brought in her Strokkur Sweater (above) and her Rose Quartz shawl (below). Frieda brought in a sweater she made from repurposed yarn and created based on patterns from Lang Wolle FAM and Filati magazines. Judy brought in the Skyline Cowl she’s been working on. 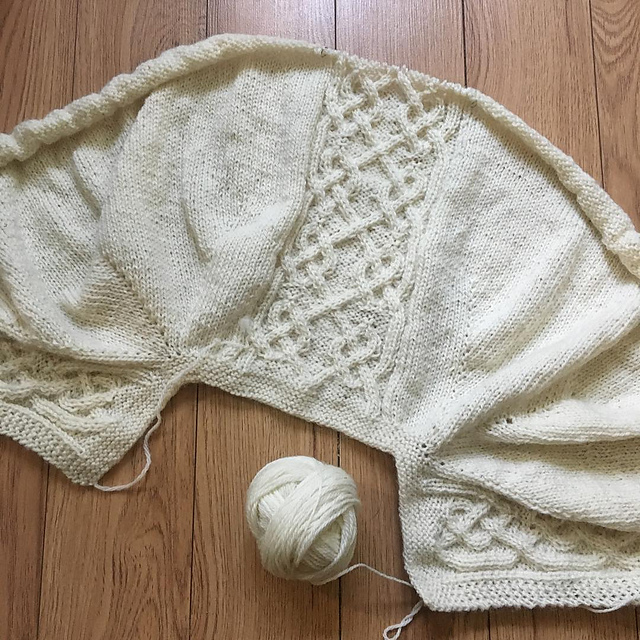 Sandy brought in her “Who Spiked the Shawl?” in progress, using Zen Yarn Garden Serenity Silk (From the Lake No 1 1924), and Juniper Moon Farm Herriot Fine (Black River Stone). 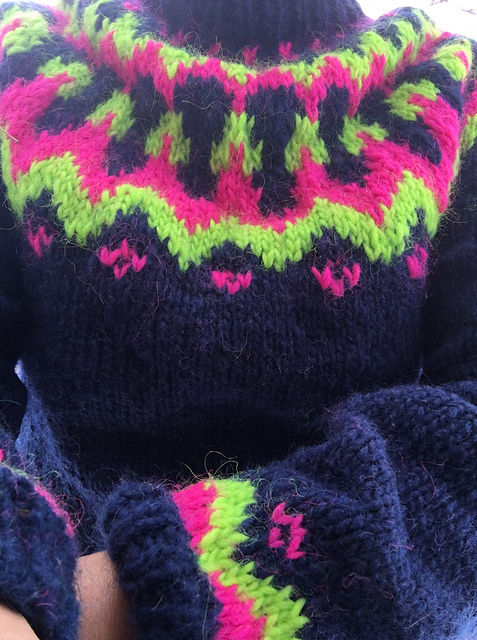 Kris made her Dalur Design #7 Pullover with Alafoss Lopi. Roxann brought in her own design, Flying With One Wing. Valerie brought in her New Start shrug. Valerie also brought in her Leg Warmers. Liz brought in her Uniform Cardigan. Gillian brought in her Big Love cardigan test knit. 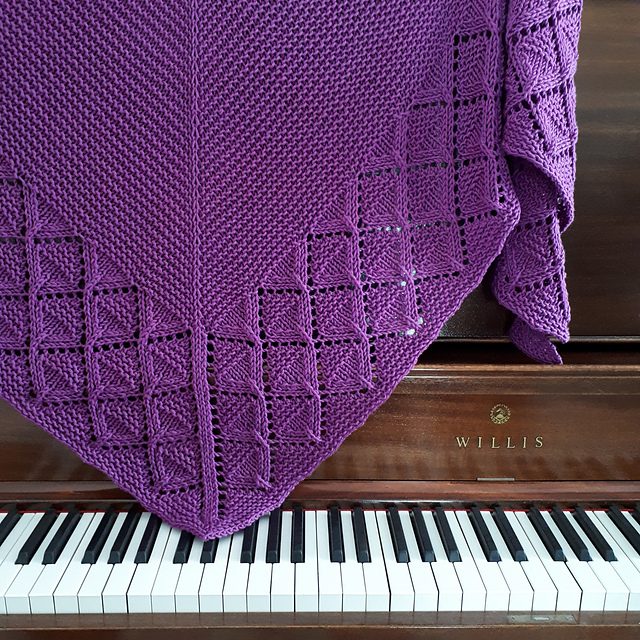 Tutorial videos have become a thing for me recently – in writing my patterns there have been a few techniques that I use frequently, or in some cases are unique to a certain pattern, that I want explained in a certain way that I haven’t found available online. At a certain point in my life I did quite a lot of video editing, and although I’m enjoying it resurgence in this format, I have to say I am not a fan of the voiceover… I find it extremely awkward, and it takes me… many, many annoying takes. That said, I do hope you’ll find the videos useful, and amuse yourself picturing me sitting alone in a quiet room (not a small feat for my house) gritting my teeth while I chat to my computer screen and try very hard not to include any profanity in my voiceovers. The January meeting of the Yarn Club was all about Cast-On & Bind-Off techniques, so I made a few videos of the most-requested techniques, and I’m slowly adding voiceovers and uploading them to my YouTube channel. I’m starting off here though with a tutorial for my favourite and much maligned cast-on, the Double-Twist Loop Cast-On, or Twisted Loop Cast-On. This is my most-used cast-on – for many years the only way I knew how to cast on, which is bizarre because it’s not one you’d normally teach to a beginner, and it’s not always appropriate, but man is it fast. Watch the video, you’ll see what I mean. 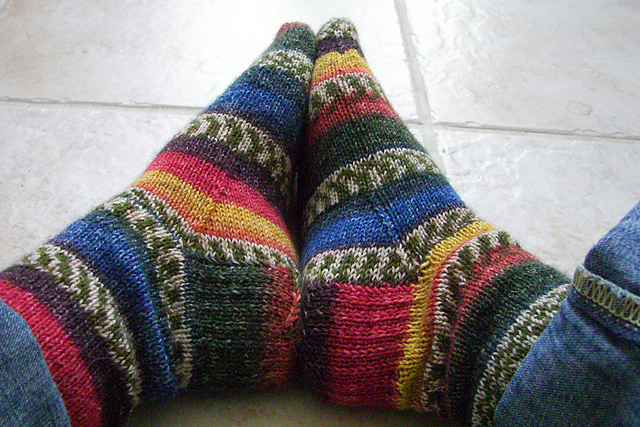 Row 109 (remember to K new MC stitch together with first CC stitch): With MC, Knit. Rows 111, 113, 115: K5, P to last 5 sts, K5. 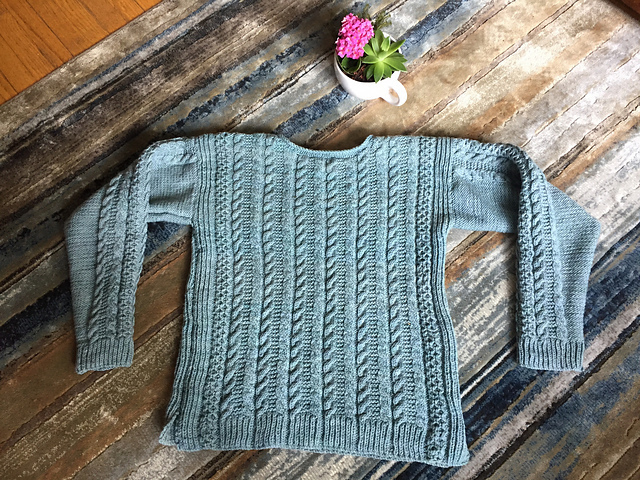 Mindy brought in the pattern she’s currently working on, the Gros Morne Cape, which she’s working up in Twin Oaks Farm Worsted 3-ply. 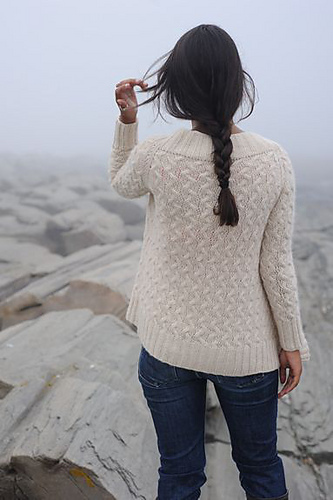 Check the Ravelry link to watch for the pattern’s release! Jo brought in her Easy Folded Poncho made with Rowan Felted Tweed. Karen brought in her Guthrie sweater made with Artfil yarn. 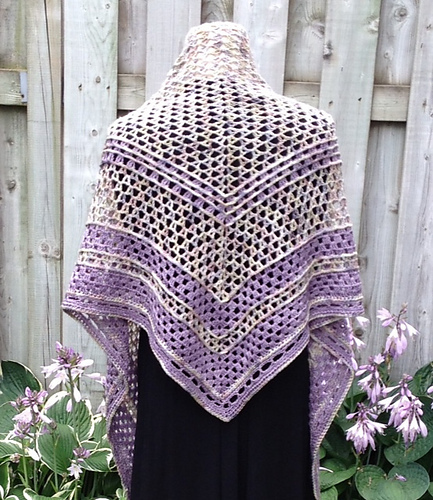 Roxann brought in her own shawl design, Granny’s Planting Hostas in the Garden, made with Koigu yarn. 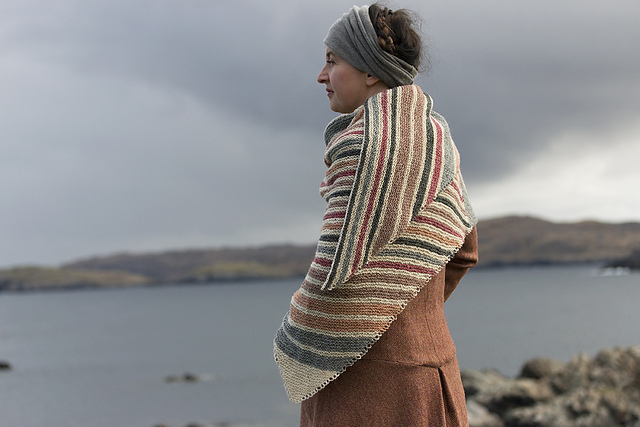 Liz brought in her Lang Ayre shawl that she’s making with Jamieson & Smith. 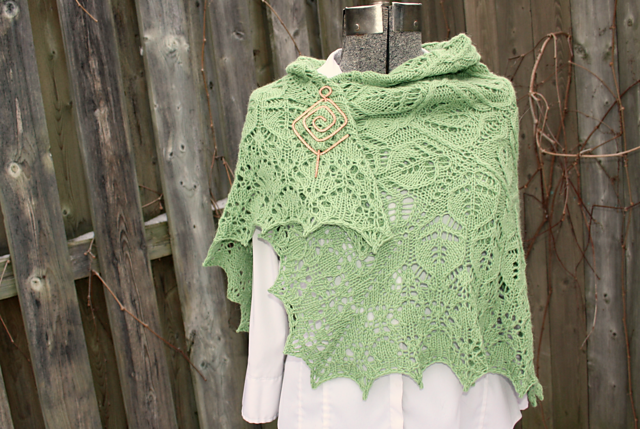 Kris brought in her Spring Maple shawl made with Serenity Suris from Canadian Alpaca Products.